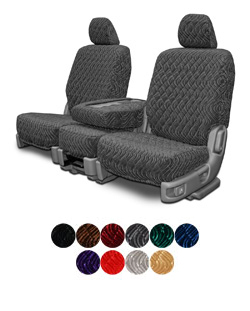 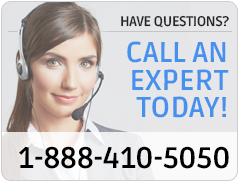 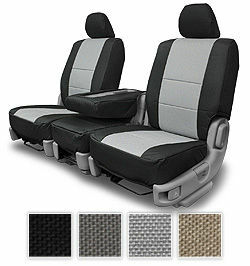 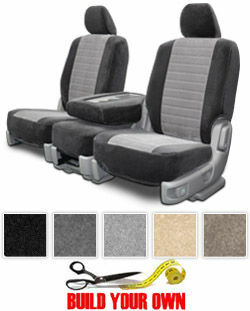 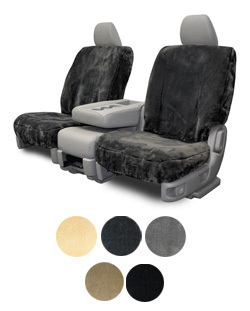 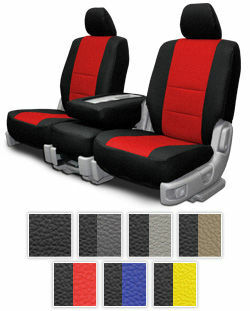 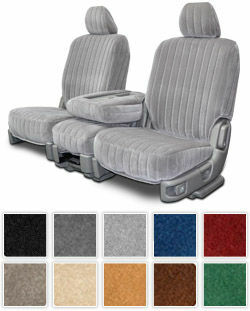 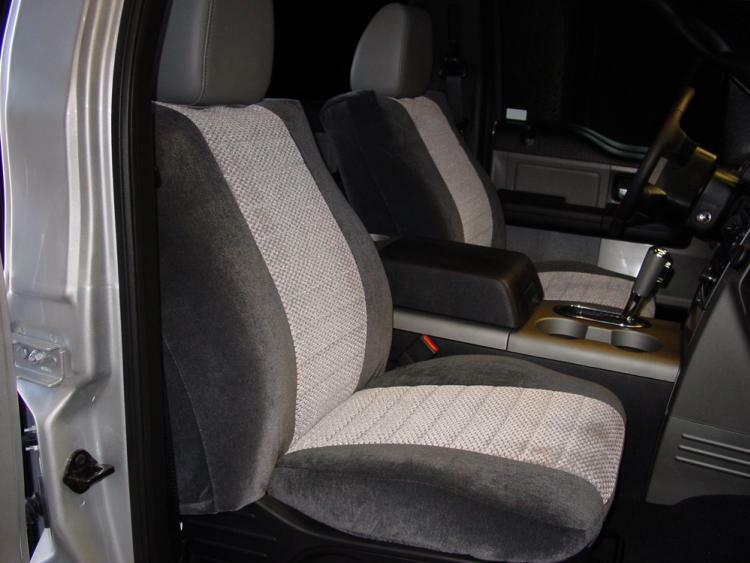 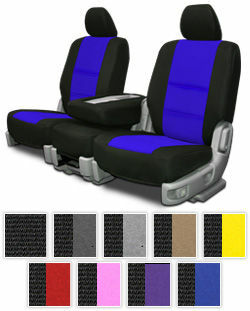 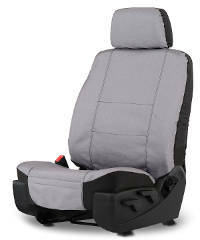 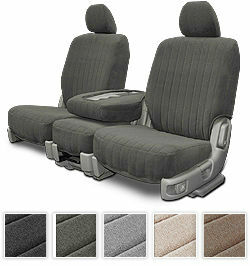 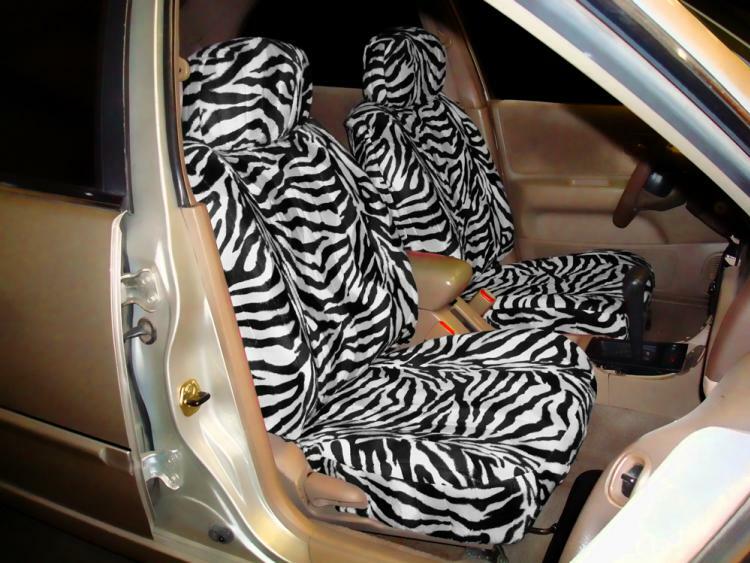 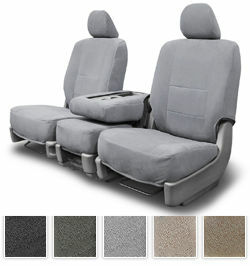 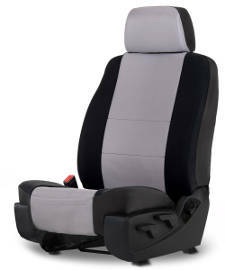 If you are in need of Datsun B 210 seat covers for front and rear seats, we have what you're looking for. 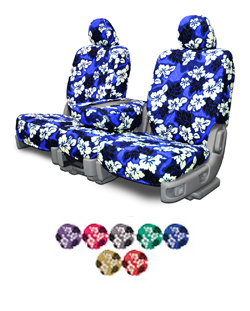 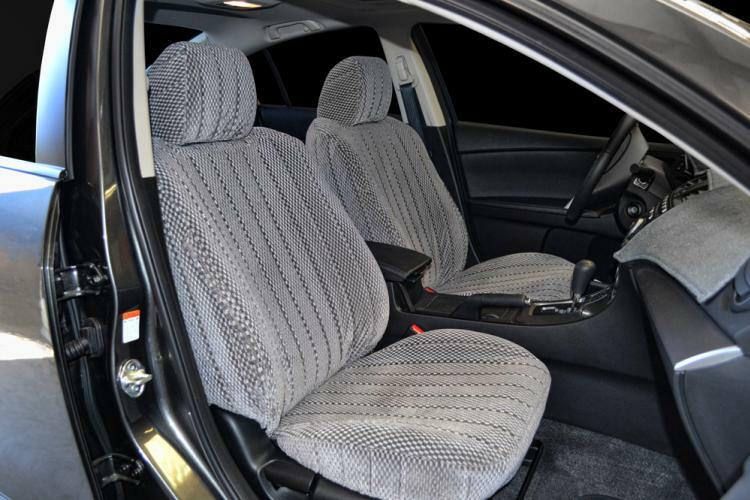 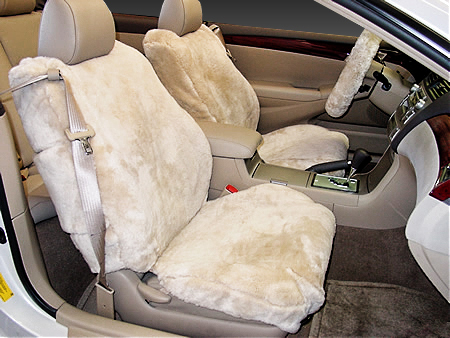 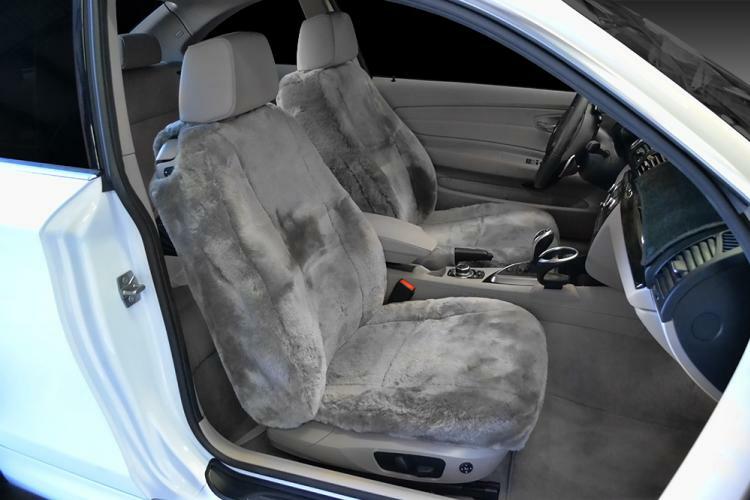 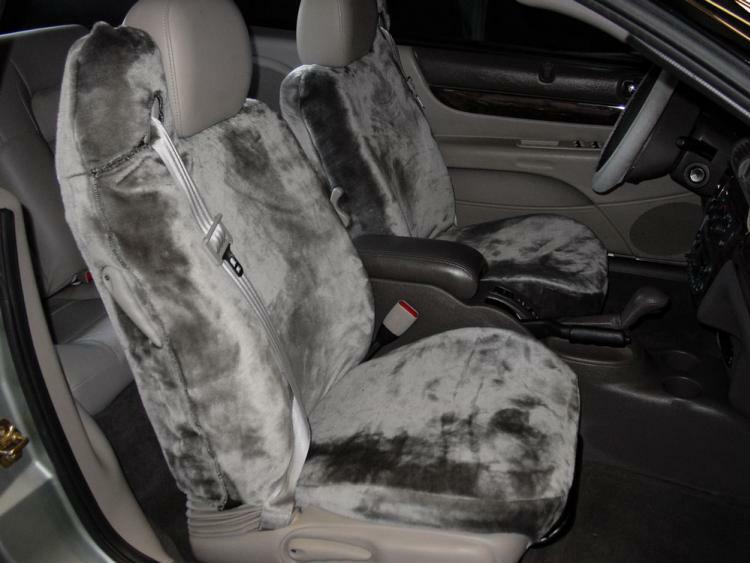 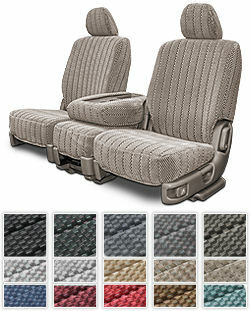 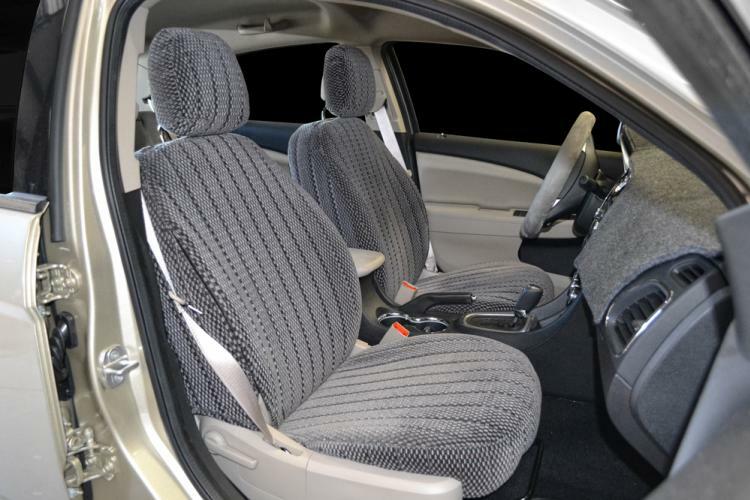 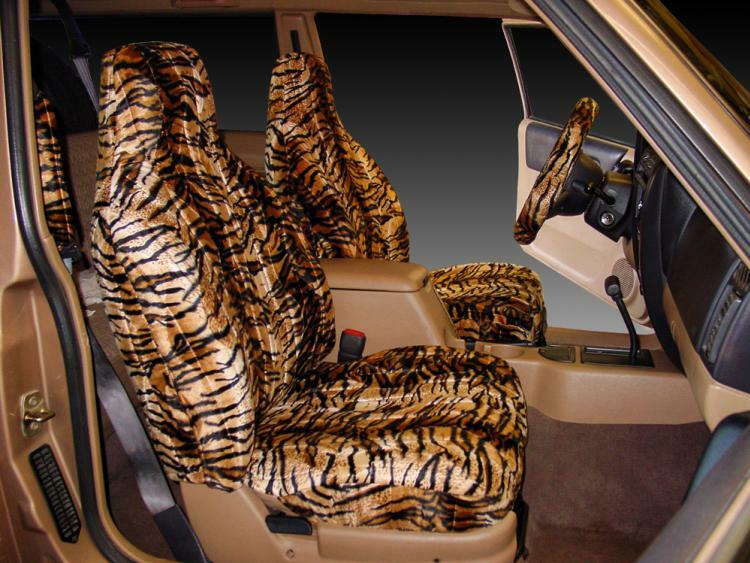 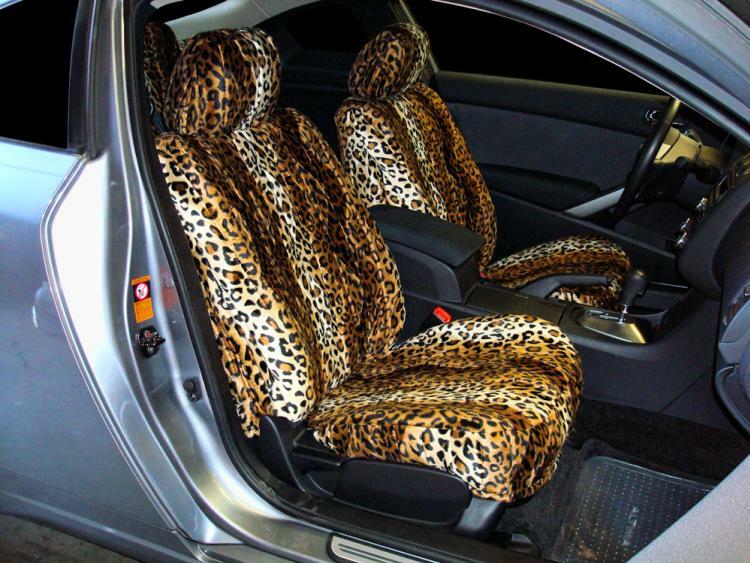 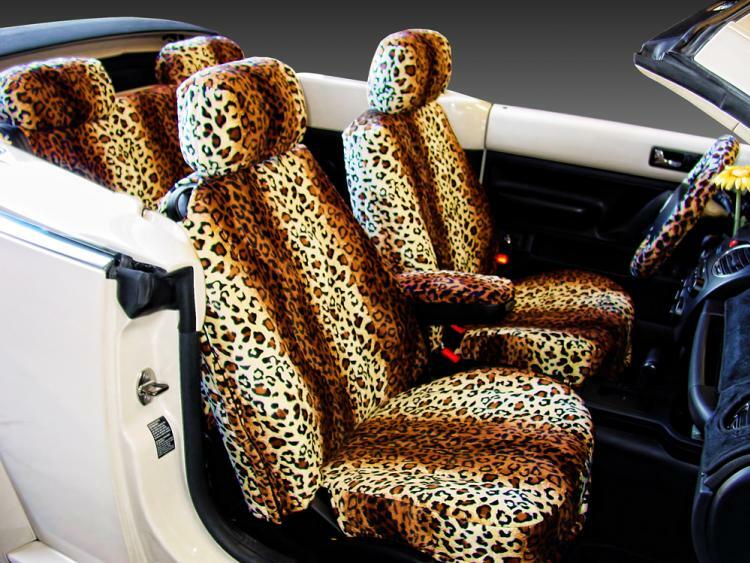 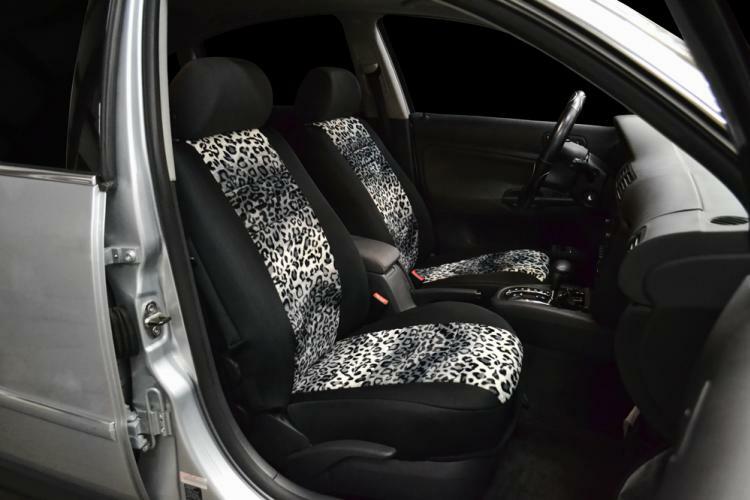 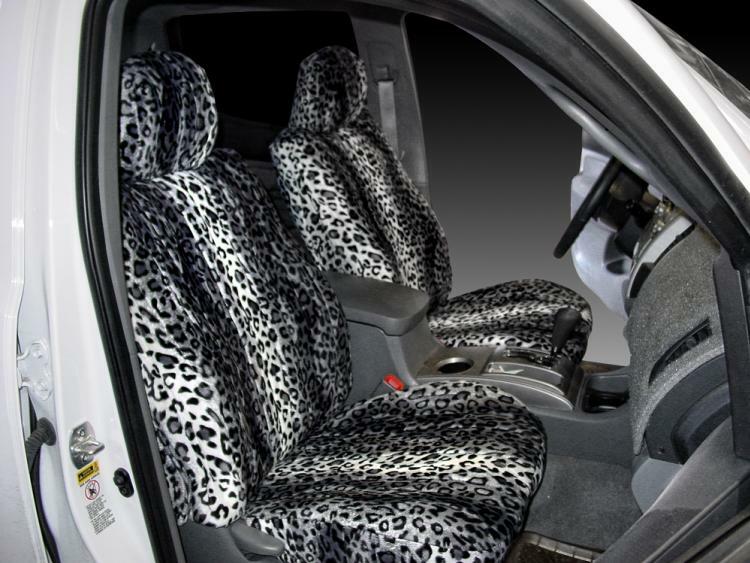 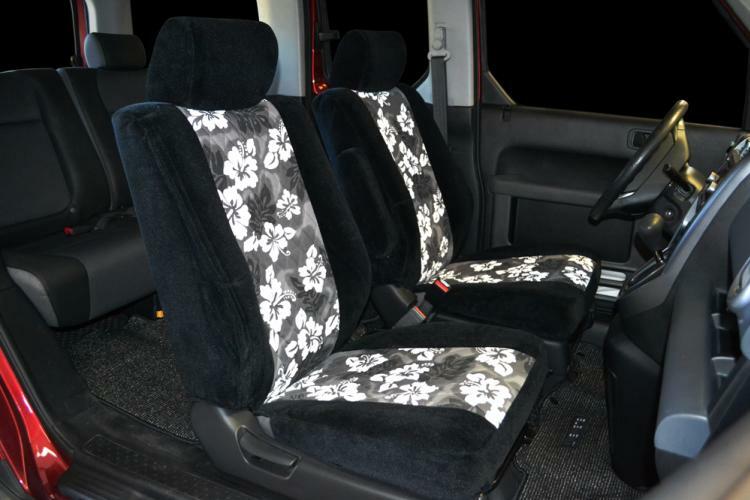 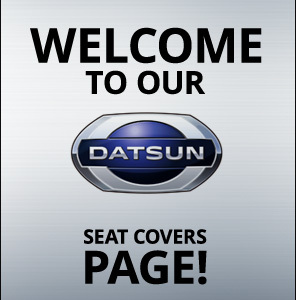 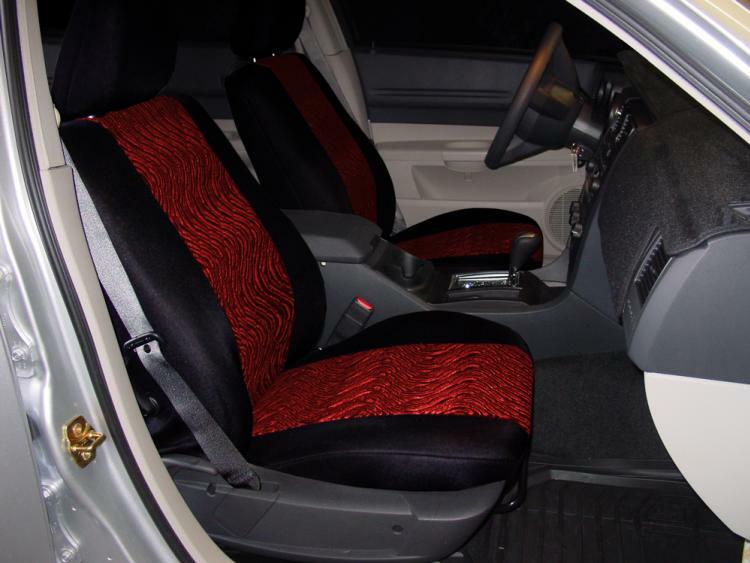 Don't let wear and tear make your seats look sub-par, protect them with custom Datsun seat covers. 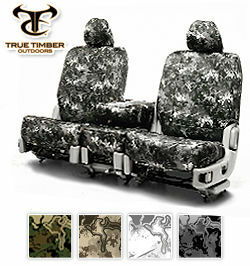 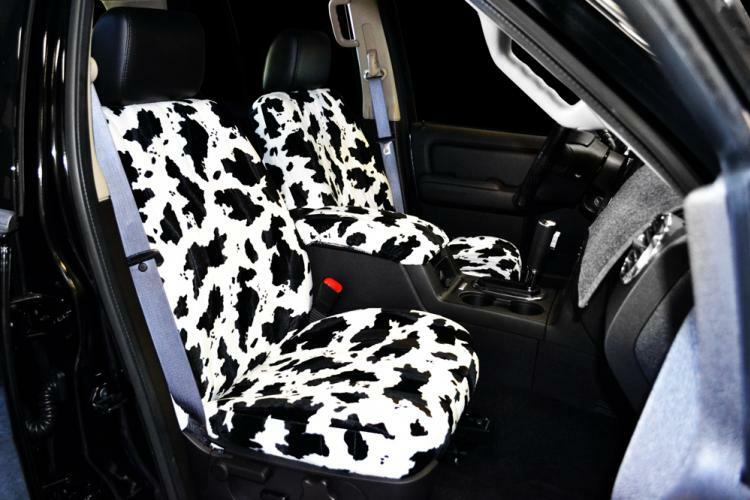 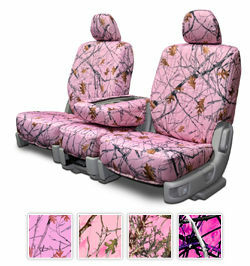 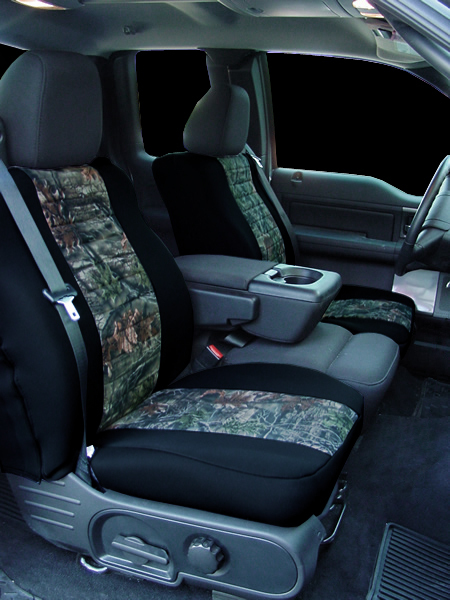 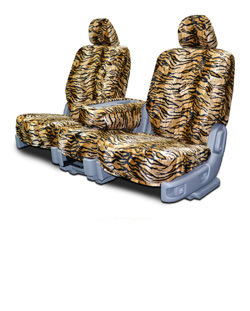 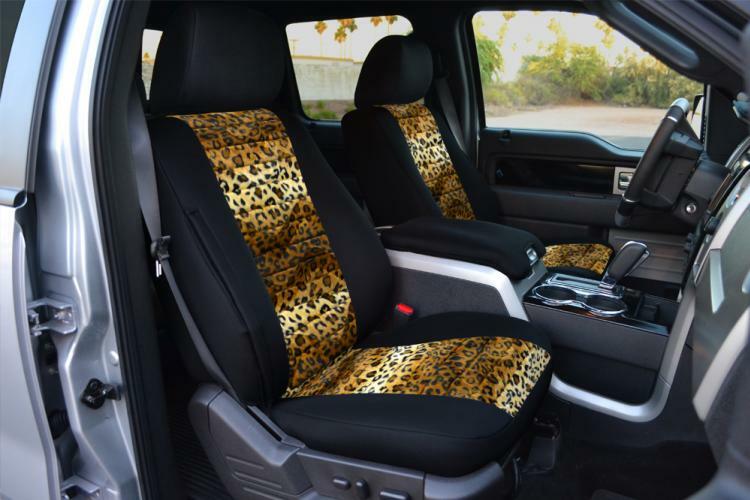 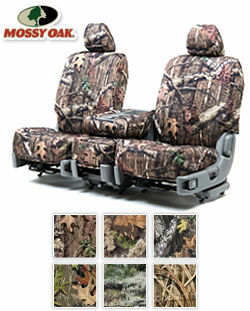 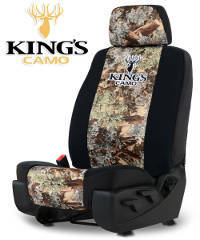 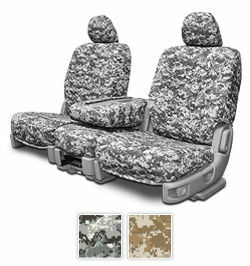 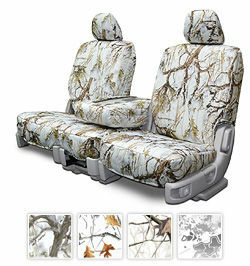 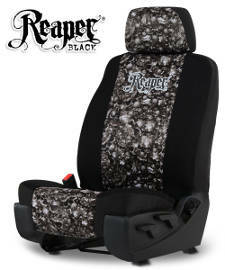 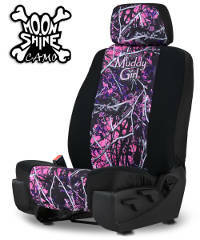 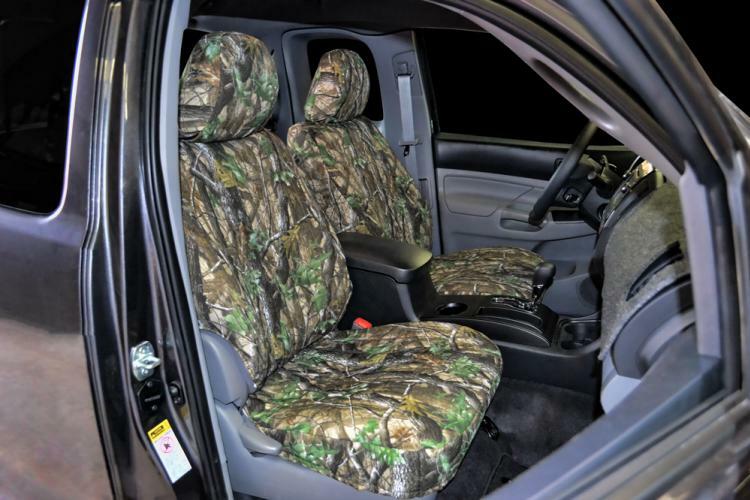 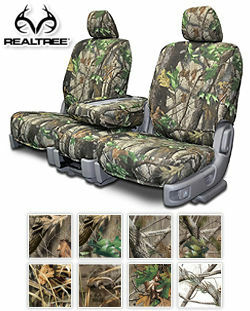 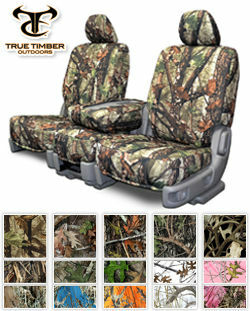 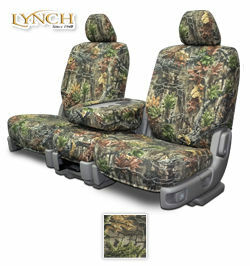 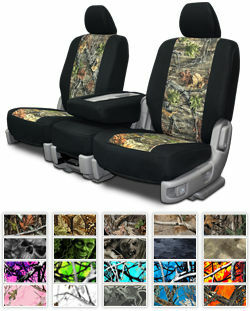 The following seat covers are very high in demand from our customers: our faux leather seat cover known as Leatherette, Sheepskin seat cover, Neoprene seat cover as well as our huge line up of camo seat covers Two tone seat covers add style and class up your auto with a seat cover customized to your particular tastes and is built to last for approximately 5-8 years of course depending on how tough you are on them. 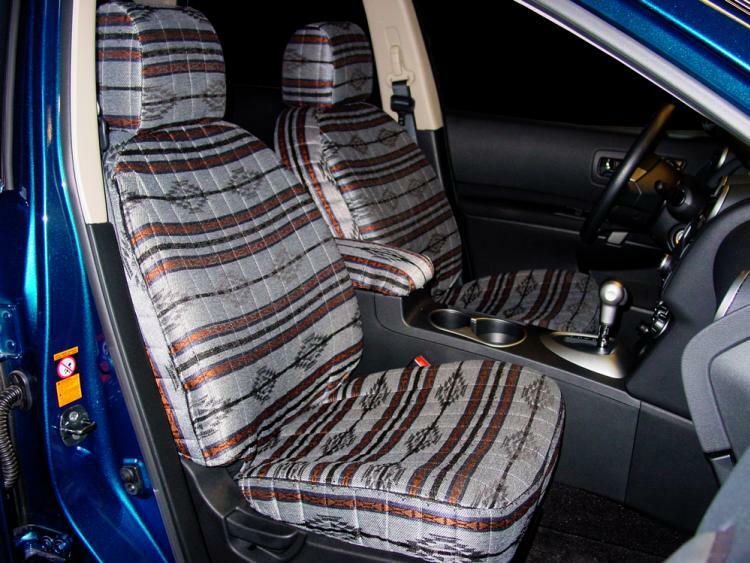 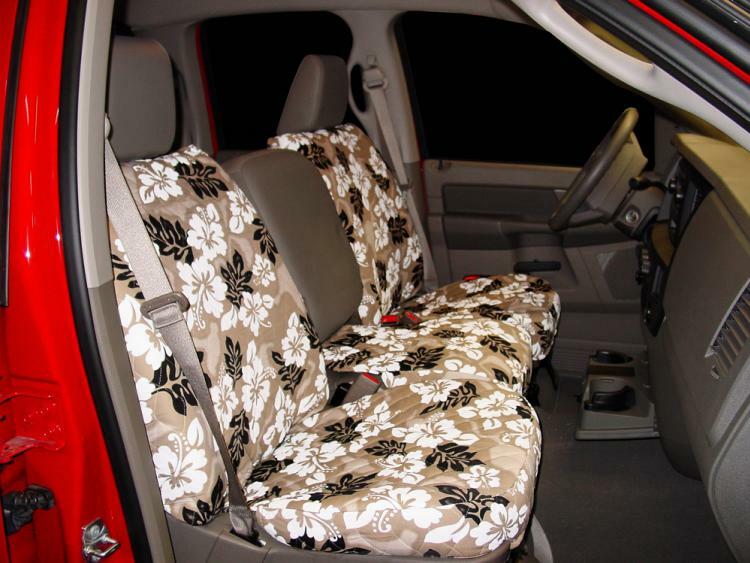 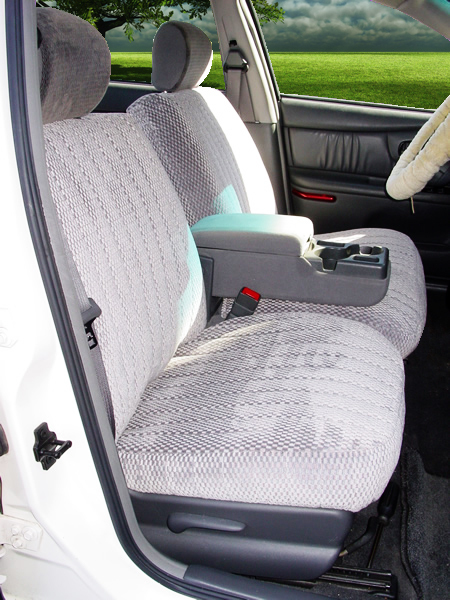 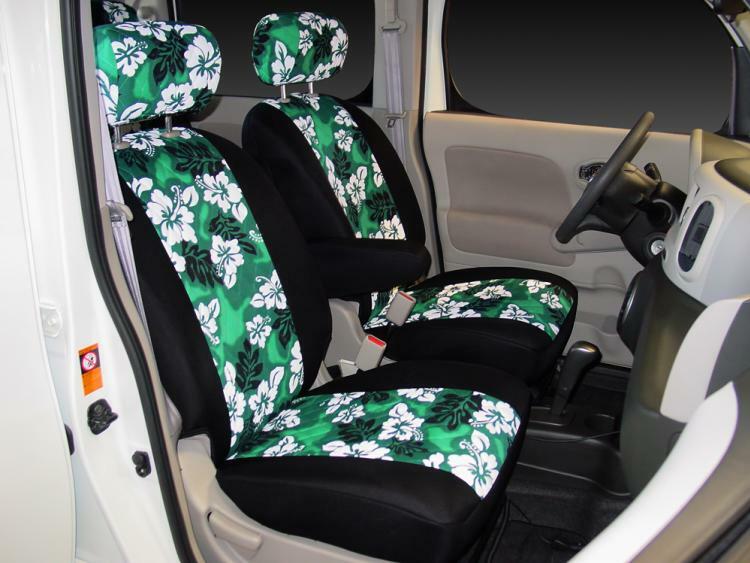 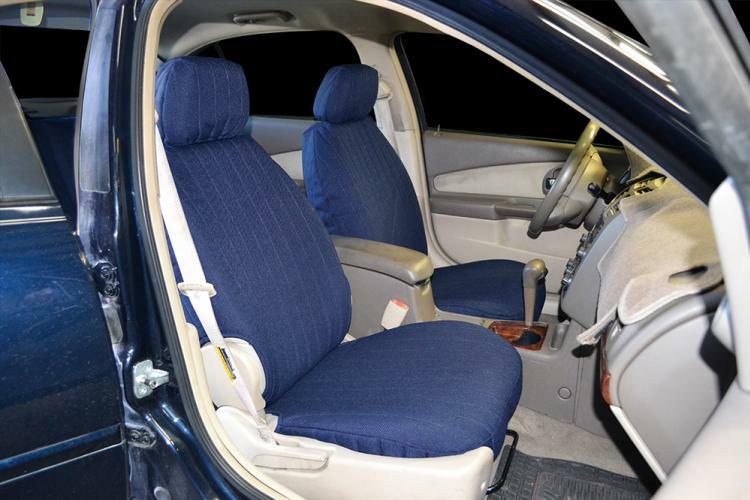 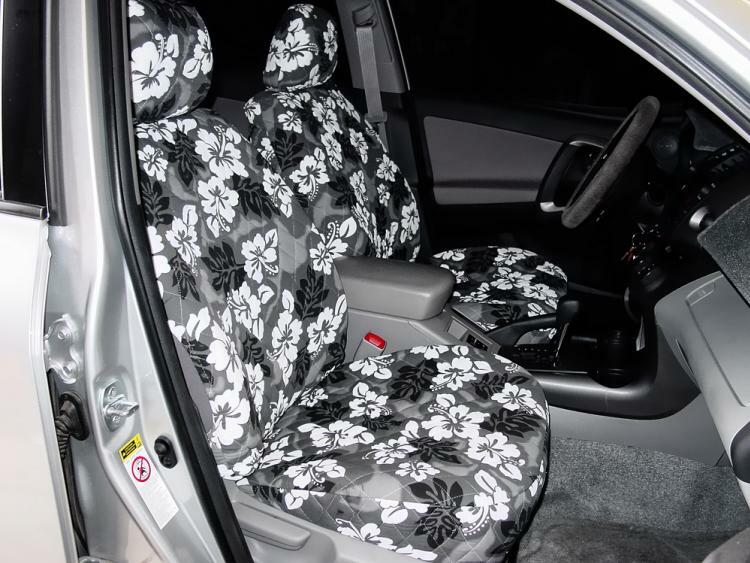 It's easy to restore the look of the inside of your vehicle with a new Datsun B 210 seat cover.